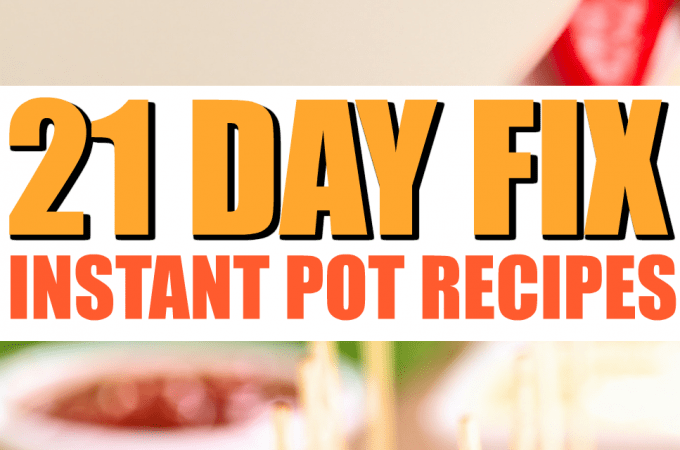 The 21 Day Fix eating plan is unlike most other nutritional programs! 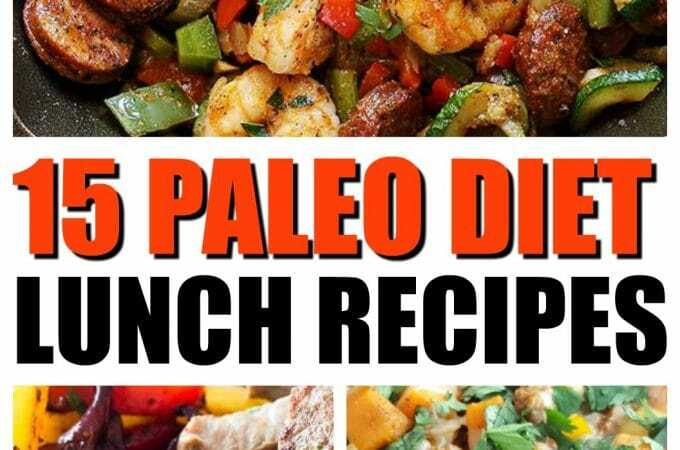 It uses a simple portion control system to ensure you are getting the most out of your meals! 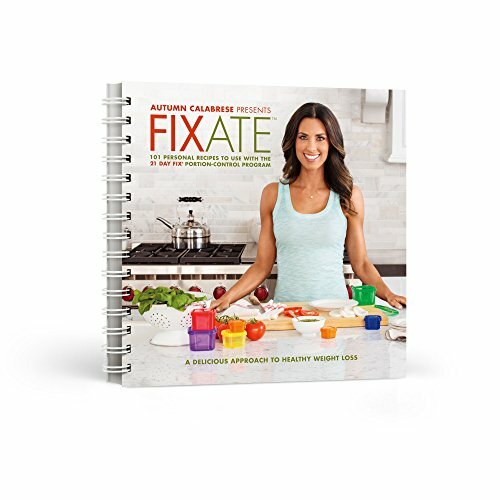 The 21 day fix plan uses precise portion control system, with their color coded containers for foods and shaker cups for drinks! And if you need a 21 day Fix Work out or Meal Plan, we have that too! You don’t have to stick to heating up frozen meals, you can create your own meals at home, and whatever fits in the color coded container, you can eat, by following their simple steps! 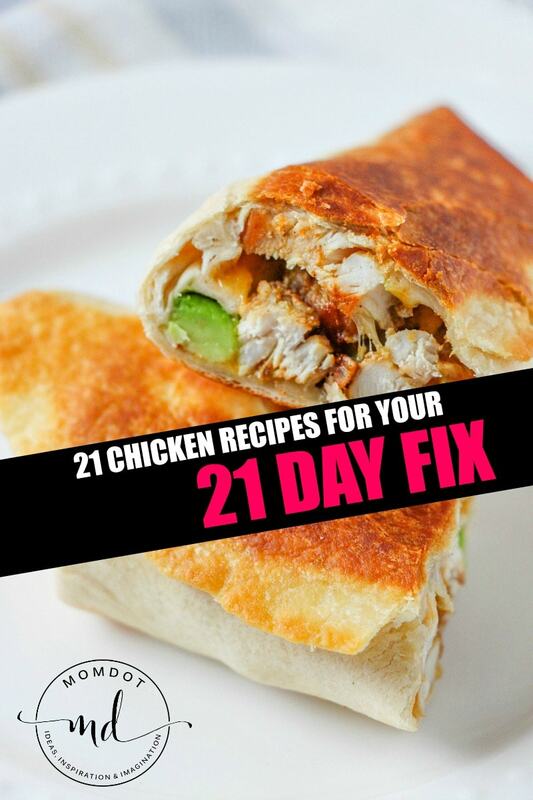 Below is a list of 21 Day Fix chicken recipes you might want to add to your menu! 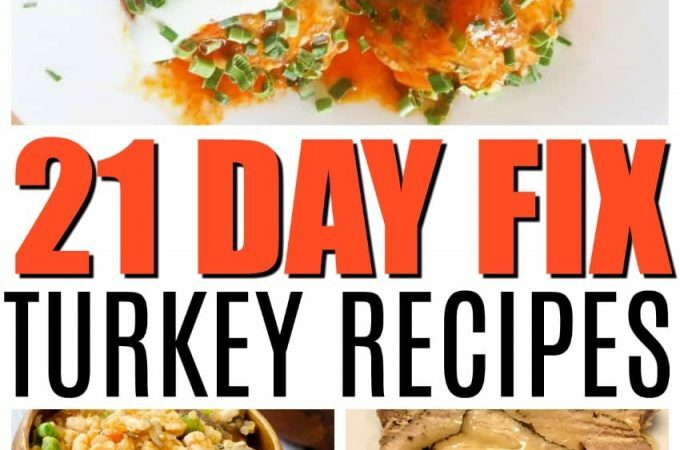 These 21 day fix recipes are mouthwatering and will curb your appetite for sure! Grilled Honey Mustard Chicken (Jess Dukes): This recipe is a home run with sweet and tangy for those taste buds. Great recipe for those nights of grilling out, and entertaining. A great wholesome meal for the family to enjoy. Easy Lemon Chicken (Confessions of a Fit Foodie): This is a very easy recipe to whip up, and you can’t beat a pairing of lemon and chicken, it makes for a delicious meal. 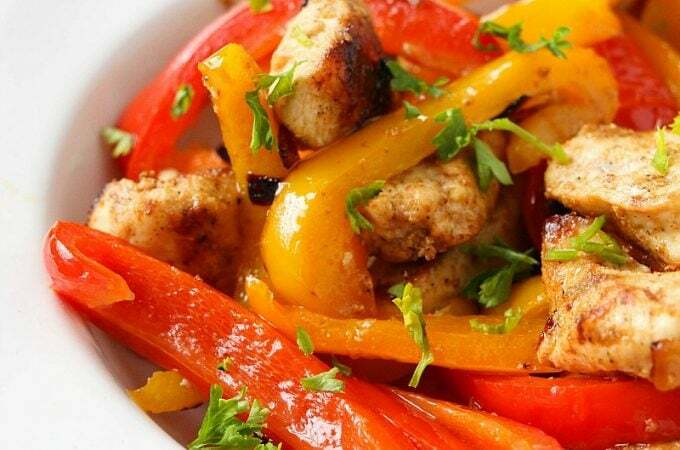 Grilled Chicken Packets (Crickett Crickett): Toss some delicious diced veggies and chicken into a foil packet and bake away for a simple and delicious dinner! You can make these foil packets on the grill or in the oven. Cheddar and Broccoli Stuffed Chicken (Dana Nicole): This recipe is a winner, you have stuffed chicken with broccoli and cheddar, and then baked in the oven until it is cooked and cheese is melted. Not only is it easy to make, it has some great flavor. Chicken Avocado Burritos (MomDot): One of my favorite recipes, this recipe for Chicken Avocado Burritos is an easy fix no matter what healthy lifestyle you are going for. 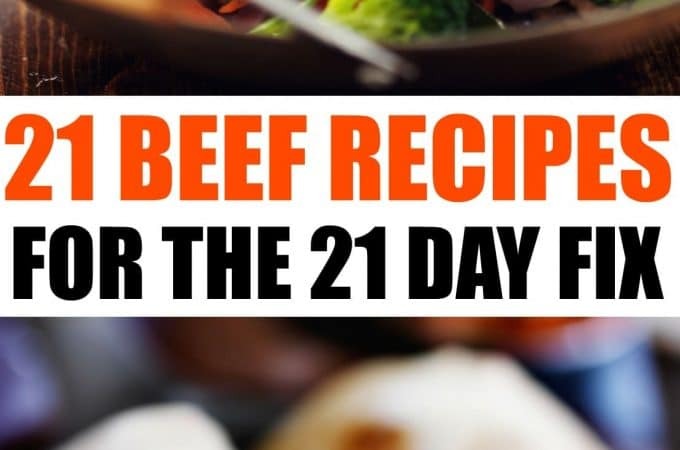 One of the most popular recipes here! Baked Parmesan Crusted Chicken (MomDot): A fantastic lunch or dinner, baked chicken should always be on the menu! Make a head for a salad topper or eat alone for a full and hearty meal that makes you feel happy, not sad! 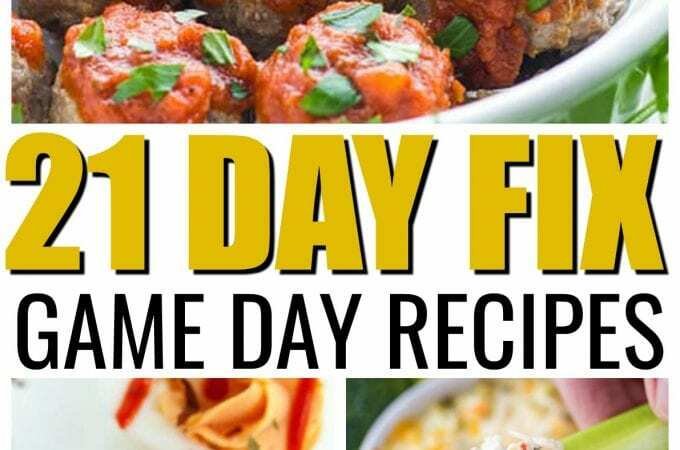 Chicken Salad (Tara Sporter): Looking for a chicken salad for your 21 Day Fix menu, then try out this recipe. Green apples, red grapes, romaine lettuce and more, for a classic take on a chicken salad. Chicken Avocado Salad (The Fitness Focus): If you are obsessed with avocados like most of the world, then this chicken avocado salad is sure to please. 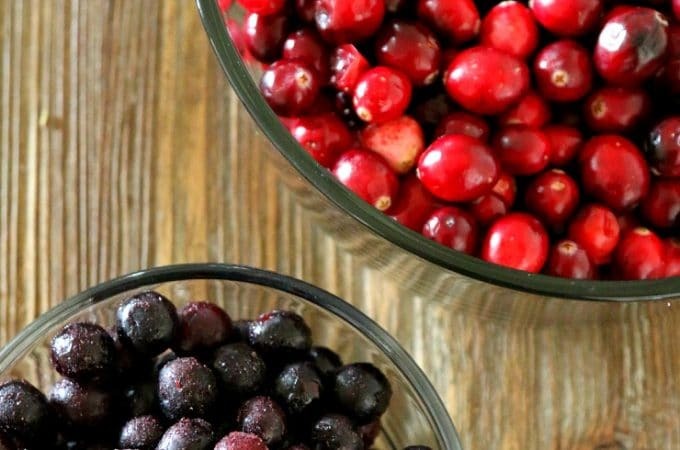 It is simple to make and very versatile, which makes it a winner in my books. BLT Chicken Salad Stuffed Avocados (The Garlic Diaries): Avocados, bacon, chicken, and the list goes on. Those three ingredients alone are enough to make someones mouth water. This is a perfect fresh and light dish to satisfy your taste buds. Greek Yogurt Chicken Salad (Emily Goodman): This makes a large batch of salad, so you simply measure out your portions and save back the rest for another meal. 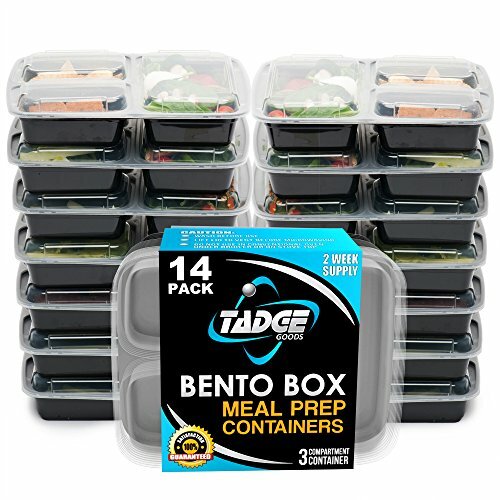 Great for packing for meals on the go! Parmesan Ranch Crusted Chicken (Adventures of a Shrinking Princess): This is a tasty twist on a fried chicken, it gives you a nice crust, ans the ranch adds a nice kick of flavor to the chicken! Almond Crusted Chicken (Fit and Fierce Mama): There is something to be said with almonds ground up and crusted on chicken, it truly is packed full of nutty flavor. It adds a lot of texture but also amazing flavor to the dish. Hummus Crusted Chicken with Zucchini (Healthy Feels Happy): If you are a fan of hummus try this new twist of using it to add a crust to your chicken and pair it with zucchini. 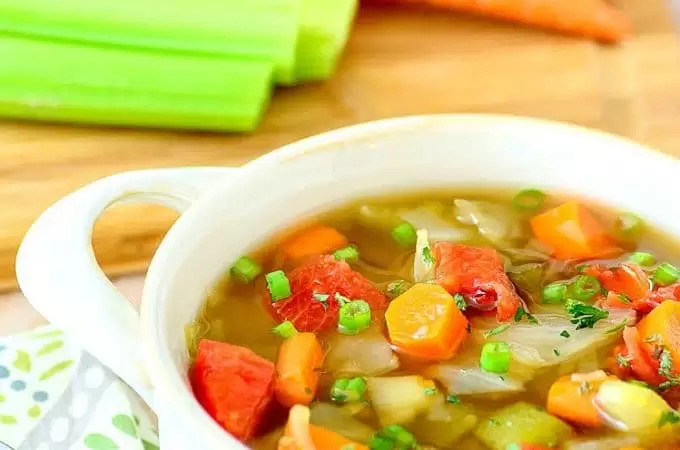 Tasty and hearty dish to make your tummy happy. Quino Crusted Chicken (Confessions of a Fit Foodie): The quino really makes for a great crust on chicken, it adds a good crunch, along with flavor. Minimal ingredients needed for an easy and delicious meal. Chicken Spaghetti (Food Fitness Freedom): A nice filling family friendly meal that everyone can enjoy, and leave your room for leftovers! Packed full of veggies to give this dish great flavor. Buffalo Chicken Pizza (Confessions of a Fit Foodie): Create a delicious pizza using whole grain wraps, tortillas, or flatbread! This is a pretty easy meal to create, and nothing beats buffalo chicken pizza. Great for those days you are craving some spice. 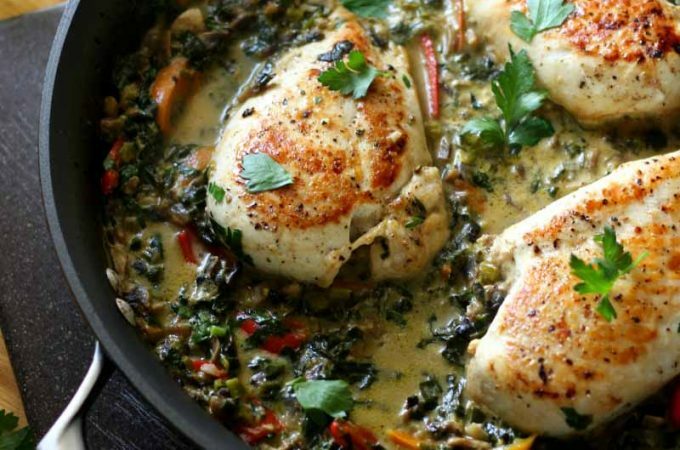 Italian Chicken Skillet (Confessions of a Fit Foodie): Another great Italian dish to add to the menu! You can use zoodles or pasta, whichever you prefer. The zoodles (zucchini noodles) are so delicious if you have not tried it! Chicken Taquitos (Jess Dukes): The crispy texture of the shell with the warm and gooey cheese inside mixed with chicken can’t be beat. Top with some of your favorites like avocado, lettuce, salsa, for a delicious mexican dish. Chicken Fajitas (Spend with Pennies): Create a dish the whole family will enjoy with these chicken fajitas. This recipe is easy to make and you create your own seasoning for the fajitas, for an optimal flavor experience. Chicken Burrito Bowl (Carrie Elle): This is a very delicious and hearty dish. You simply measure out the portions of each item, and toss in a bowl for a deconstructed dish. You can leave out items you don’t want and replace with items you do, for any picky eaters. Queso Chicken (Fit to Savor): If you have a weakness for queso, then this recipe is one to add to try out! It is packed full of flavor that will be pleasing to the tastebuds and curb those cravings. Need more Ideas? Try one of these!